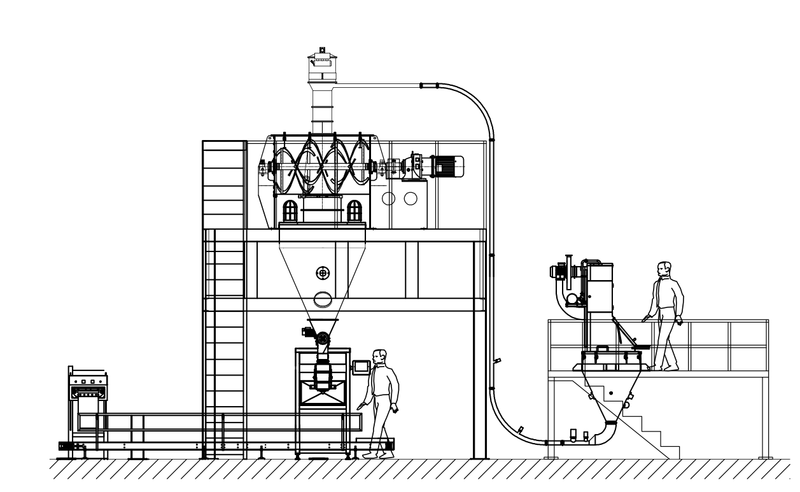 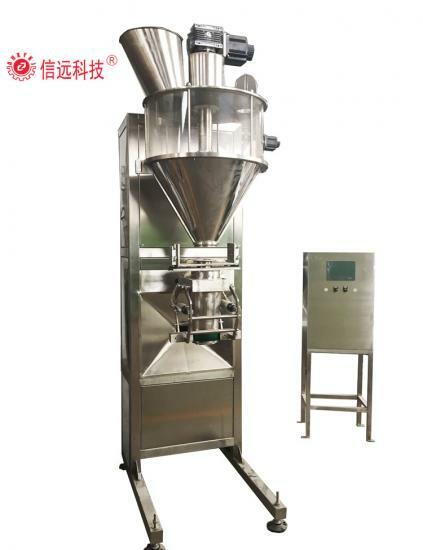 Sinran pack have two type powder packing machine,one is suitable for material with good crystal and another is suitable for powder material with poor crystal flow,high speed,easy to operation. 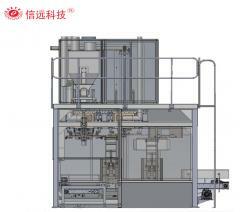 Both machines can be used for food grade powder form material packing, such as wheat flour, maize flour, cassava flour, starch etc. 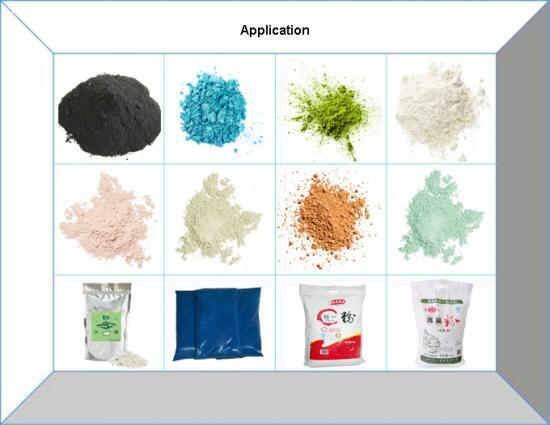 They can also be used for other industry powder form material. 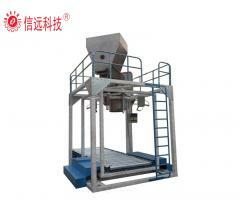 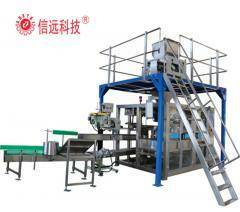 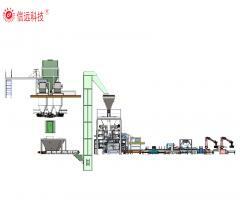 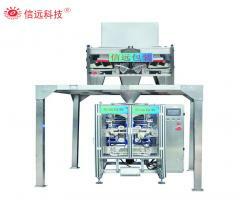 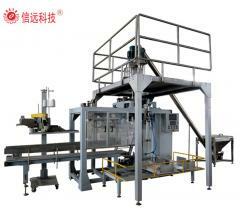 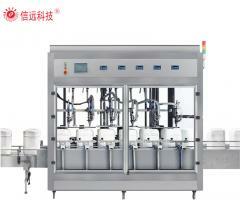 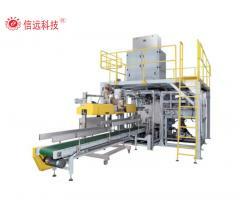 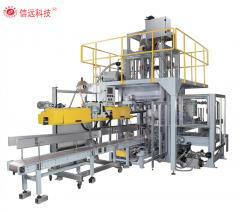 Workers to place the bag, machine using pneumatic clamp the bag, then machine fulfills weighing and packing. 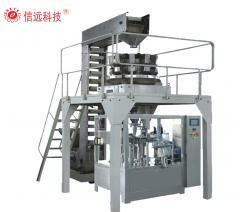 Satified with woven bag or kraft paper bag packing from 5-25kg. 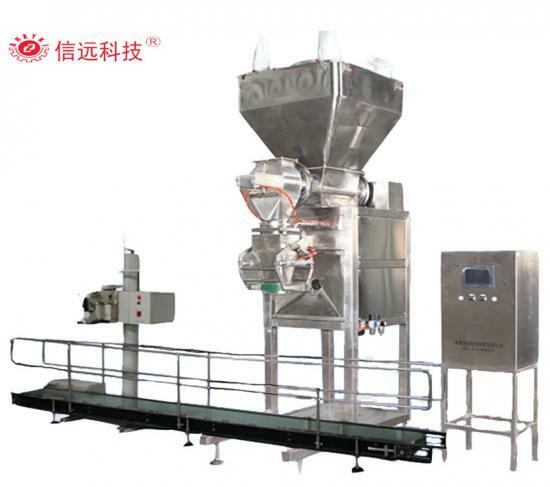 Packing machine with multi head weigher is suitable for pellet or granule material packing, such as dried fruit, grain seed, snack food, noddle, meat, fish ball etc. 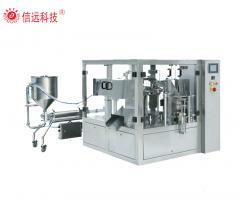 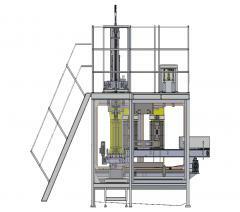 accurate weighing and fully automatic operation!